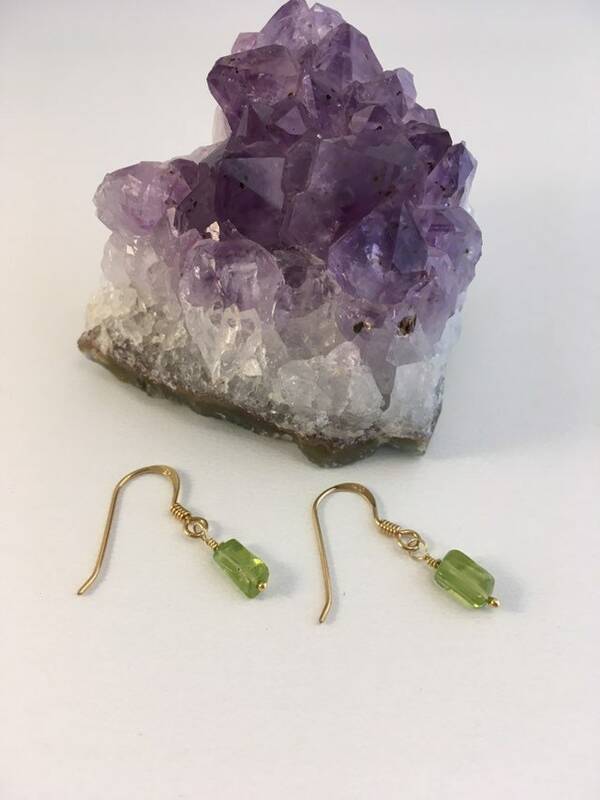 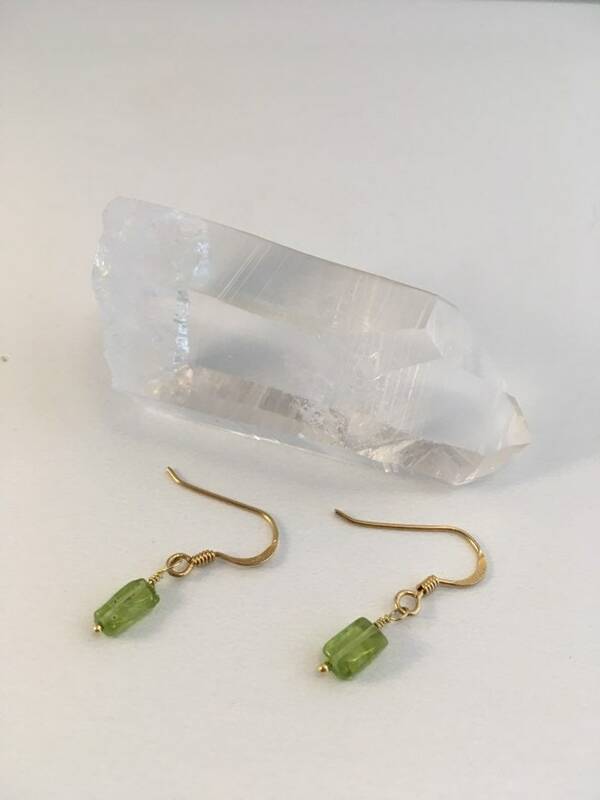 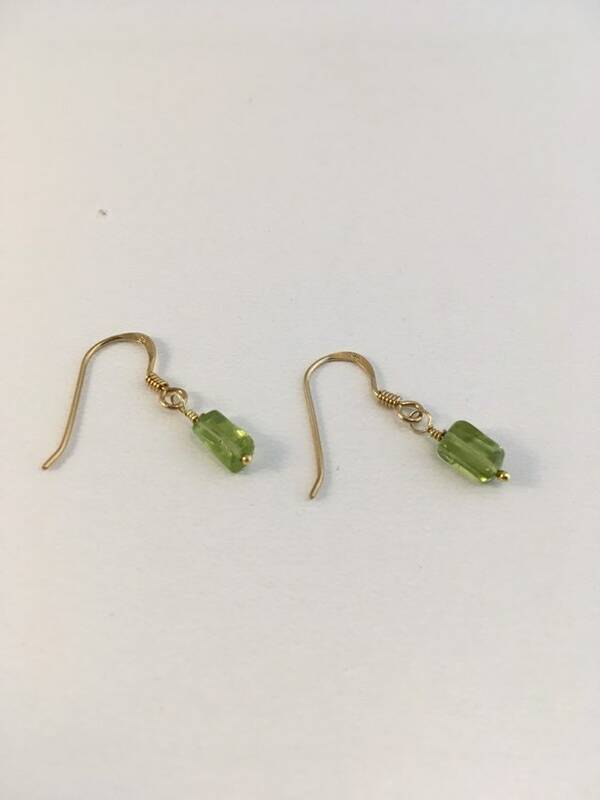 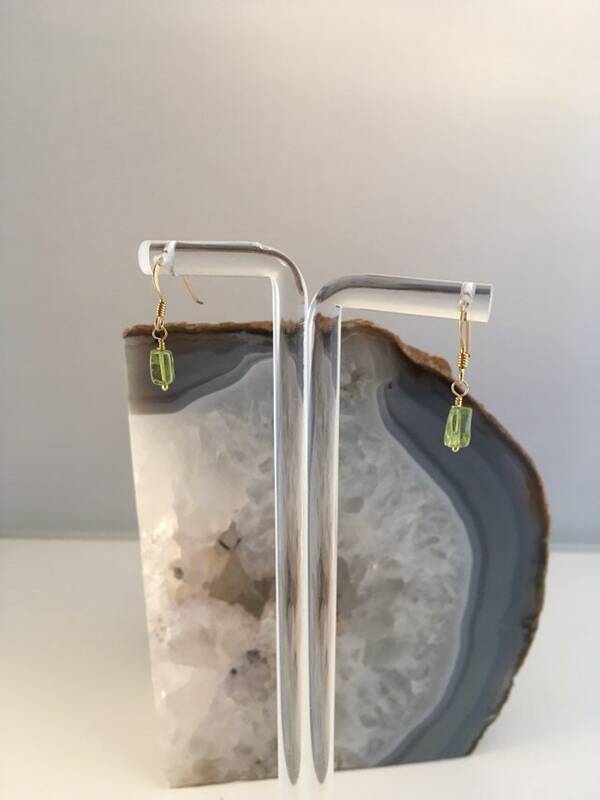 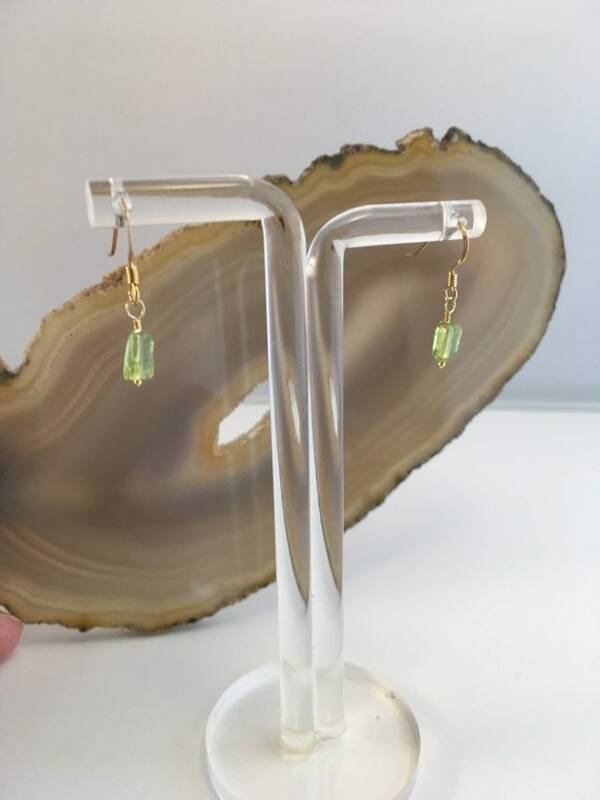 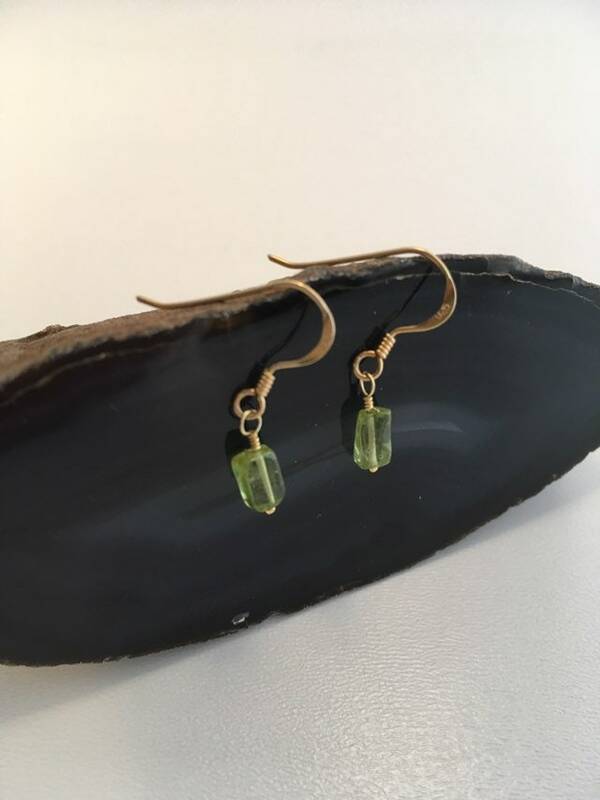 Beautiful, dainty, Peridot earrings. 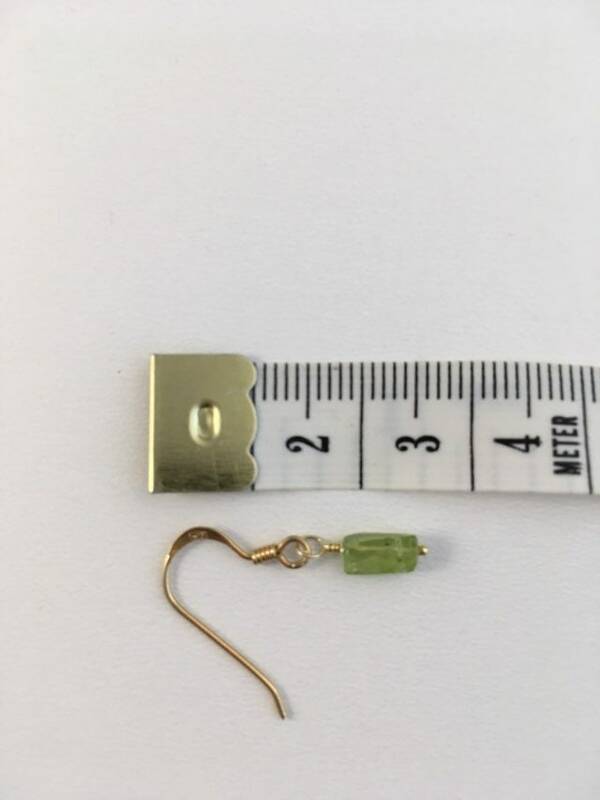 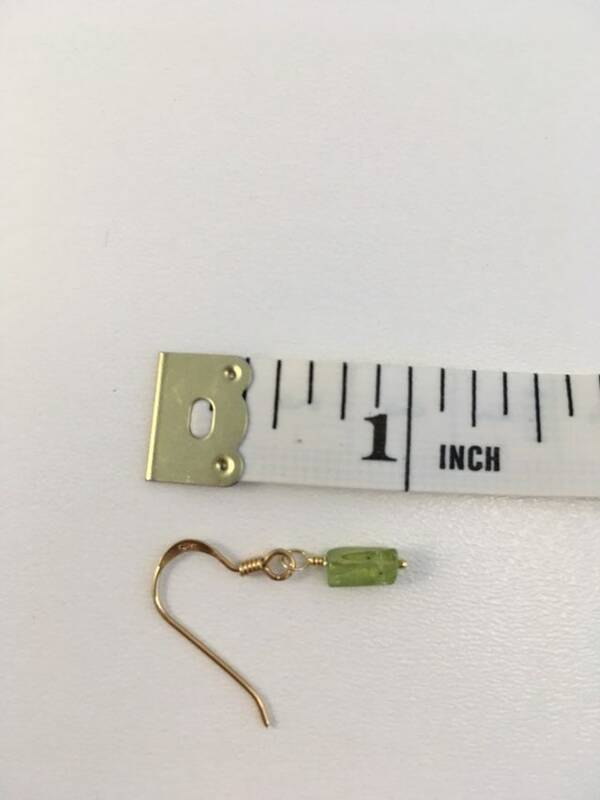 The findings are gold plated sterling silver. 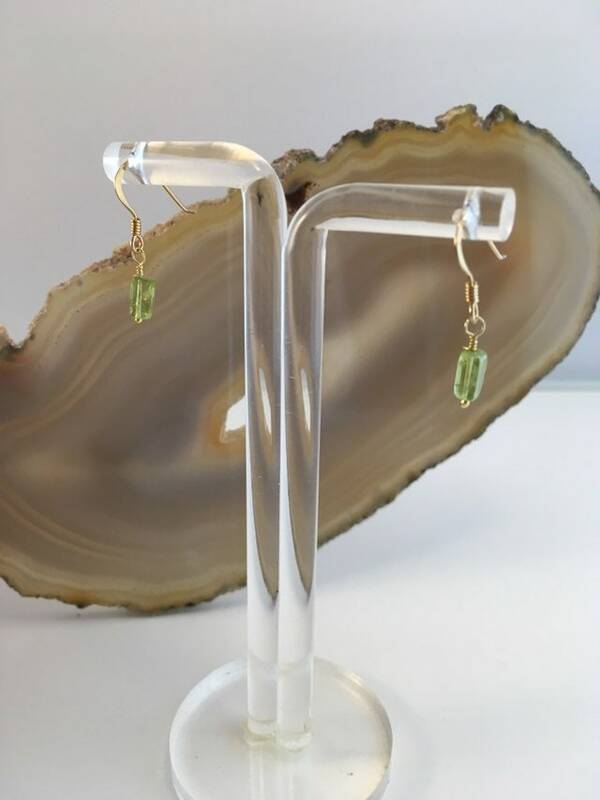 Gorgeous either for every day, or that special occasion!